When you welcome a new pet at home you have to make sure you have all the things you need. One of the most important things to buy for your cat is a litter box. You have to train your cat from a young age so they will end up instinctively using the litter box. When you get a new kitten you can start teaching it how to use the litter box at 3 to 4 weeks of age. Make sure it knows the location of the litter box and that the box is not placed in a noisy and hard to reach place. When you first bring the kitten at home, place it in the litter box a few times throughout the day at times when the cat would normally go to the bathroom. When they eventually learn hot to use it leave the alone, as cats prefer privacy. The box needs to be cleaned often as cats are very clean animals. If you follow these rules, your cat will learn how to use the litter box in no time. 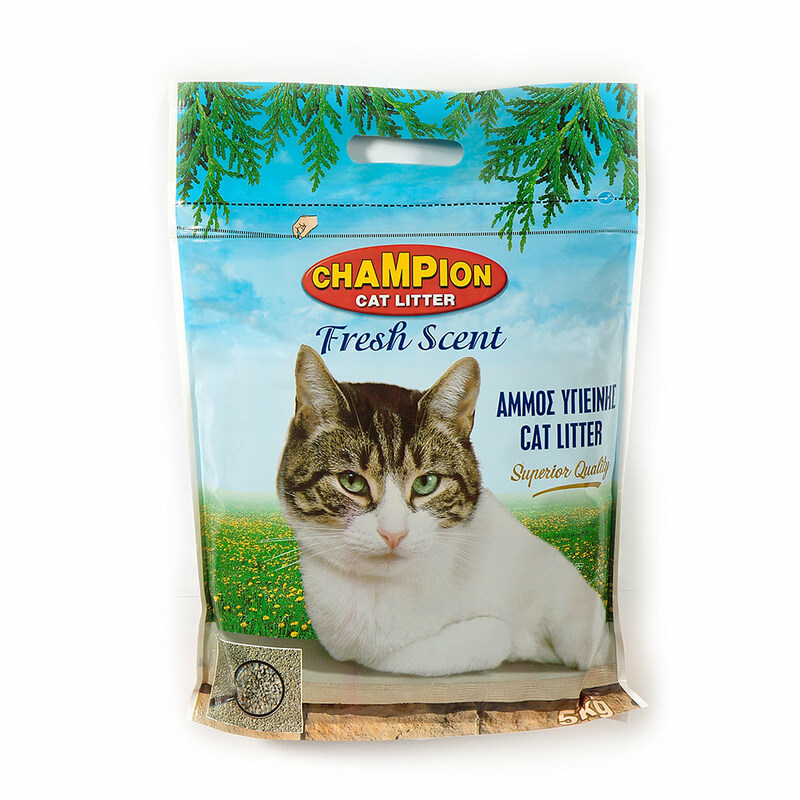 This entry was posted in Latest News on March 3, 2017 by Champion Pet Food.